Max Strom is a global lecturer, speaker, author, and seminar presenter, and is known for profoundly inspiring and impacting the lives of his students for nearly two decades. Many of you know him from his inspiring book, A Life Worth Breathing, which is now published in six languages, and his recent book, There is No App for Happiness. 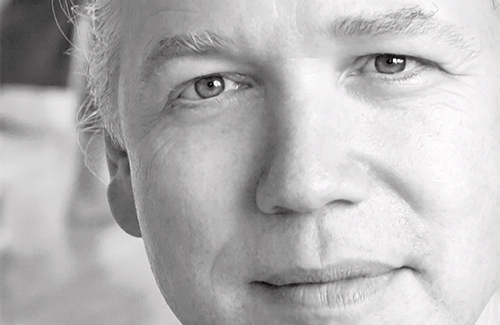 In 2006, the increasing demand for his work caused him to take his method beyond his center in Los Angeles, and he now takes his message around the world to people of many faiths and nationalities every year. 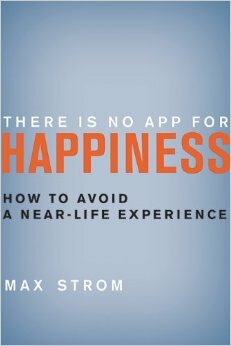 As a result, Max Strom has become a new voice of personal transformation. His method, Inner Axis, is a system of field-tested skills and techniques that get immediate results. It includes a philosophy for real world living, breath-work, yoga movement, and meditation. A dynamic speaker, he has presented two TEDx events, and a keynote speech on ethics in business at a Fortune 500 Corporation, and a talk at The Singularity University. You can see more of Max Strom’s work on his DVDs, Learn to Breathe, to heal yourself and your relationships, and Max Strom Yoga – Strength, Grace, Healing. Max has been leading teacher trainings since 1999.